Positive: Powerful processor; compact size; nice display; metal case; long battery life. 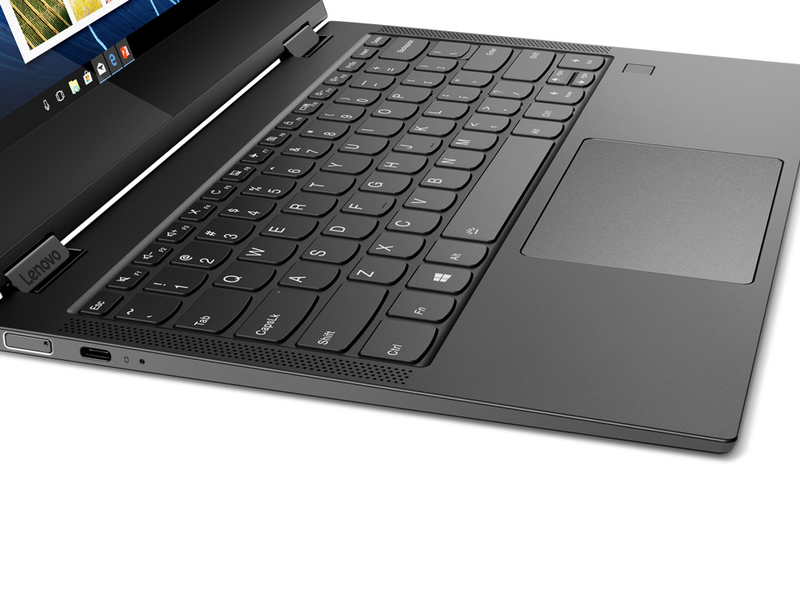 Model: The Lenovo Yoga C630-13Q50 WOS is Lenovo’s latest Snapdragon-powered laptop. Running off Qualcomm’s shiny new Snapdragon 850 CPU, like the competing Asus VivoBook S, it aims to offer regular travelers a portable laptop with a marathon-long 25-hour battery life. The ‘WOS’ stands for ‘Windows on Snapdragon’ just to help make sure user know what they are getting: a processor designed by Qualcomm, best known for its mobile chips, which offers always-on internet and longer battery life than competing Intel devices. At just 125.5 mm thick and 1.2 kg, this is undeniably slender. It doesn’t feel flimsy or cheap though. The aluminium body emphasizes that this is a high-end device, as does the thinly-bezel display (except for the big gap below the screen). 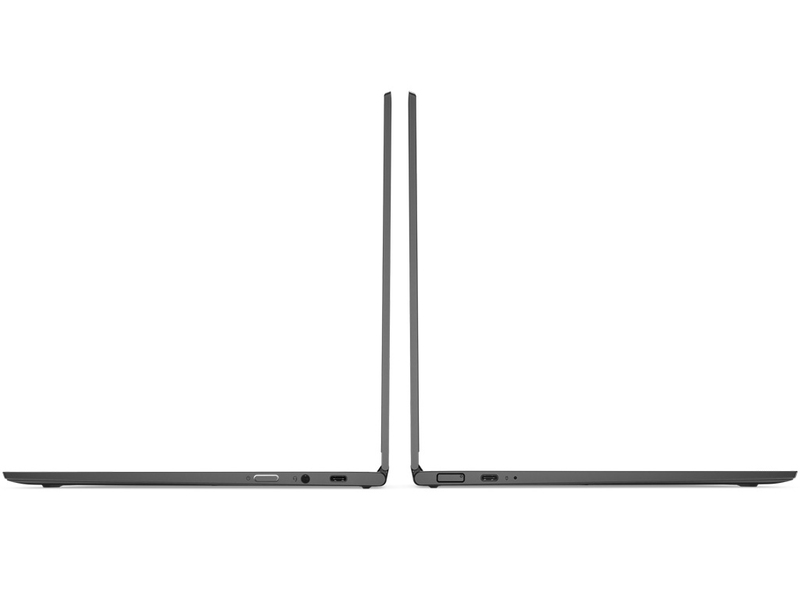 The C630 WOS is an impressively slim, lightweight design, which is kind of a necessary prerequisite for Lenovo’s ambitions that this is an always-on, always-connected device that users take with them on the go. The C630 packs in a 13.3-inch Full HD IPS touchscreen, despite its diminutive form factor. It’s crisp and bright, with vibrant colors and quick responses. It’s also compatible with the Lenovo Pen (sold separately) and Windows Ink if a user wants to use a stylus with it. The 1080p touch panel looked to display suitably vibrant and accurate colors to the naked eye. Lenovo isn’t listing the device as being Dolby Vision capable as it is with the C930, but at this price that’s more than forgivable. Qualcomm boasts that the new Snapdragon 850 chip offers 30 percent better performance and 20 percent better battery life and internet speeds over the Snapdragon 835, so this could be a substantial leap. In practice, it’s pretty close to the 845, the current flagship mobile chip, but is tuned slightly faster, along with improved thermal management and battery capacity thanks to the optimization for larger Windows devices. Beyond the main chip, the C630 comes with 8 GB of RAM, along with 256 GB of storage. The operating system will also in part be down to the fact that the laptop comes with Windows 10 S installed. This will be a sticking point for some buyers, however. Windows 10 S is a stripped-down version of Microsoft’s OS, which limits a user to using apps from the Windows Store. If a user uses any form of freeware that doesn’t feature in there then they won’t be able to run it on the Yoga C630 WOS out of the box. A user has the usual Wi-Fi and Bluetooth 5.0, along with two USB-C ports (one for charging) and a headphone jack. The lack of USB-A, HDMI, or even a MicroSD slot is a bit limiting but increasingly common in small form-factors. The battery is the other area that Qualcomm and Lenovo are both keen to hype up when it comes to the C630. The first wave of Snapdragon devices promised battery lives of 20 hours or more, but Lenovo claims its latest laptop can handle 25 hours or more on one charge. As a conclusion, it looks like the C630 could be a great all-rounder. 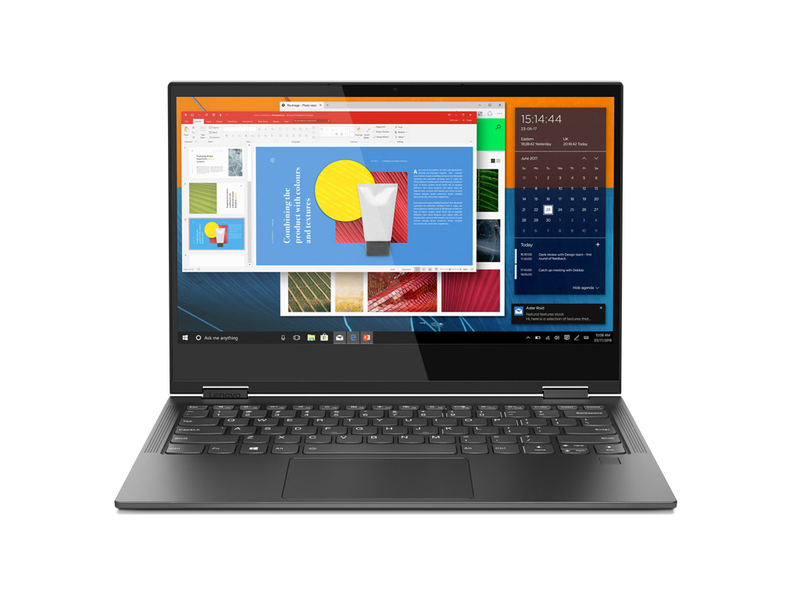 If its battery life claims ring true and don’t mind the limitations of Windows 10 S, then the Yoga C630 WOS could be a great option for students or those who travel regularly. 72.63%: This rating is bad. Most notebooks are better rated. This is not a recommendation for purchase.